Porsha Williams and her fiance, Dennis McKinley, are getting ready for baby! 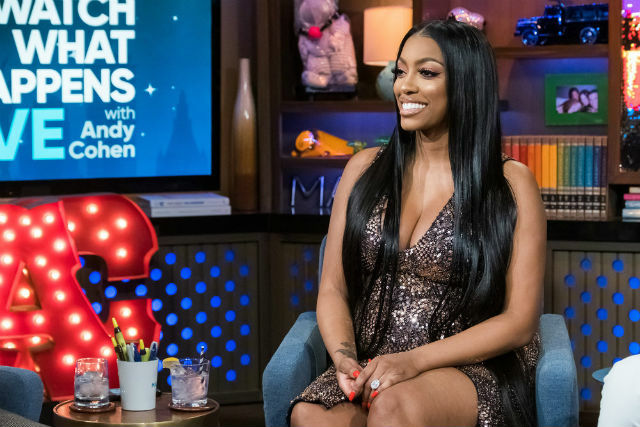 Porsha stopped by Andy Cohen’s Watch What Happens Live a few days ago to talk about her life as a family woman. The Real Housewives of Atlanta star glowed as usual while showing off her protruding stomach. Porsha’s baby bump and pregnancy glow was, in some respects, the focus of the segment that also featured Terry Crews. The notion of a prenuptial agreement also came into play when one of Andy’s viewers touched on the subject of marriage. A prenuptial agreement definitely doesn’t mean that Porsha and Dennis are making plans to end things in the future. 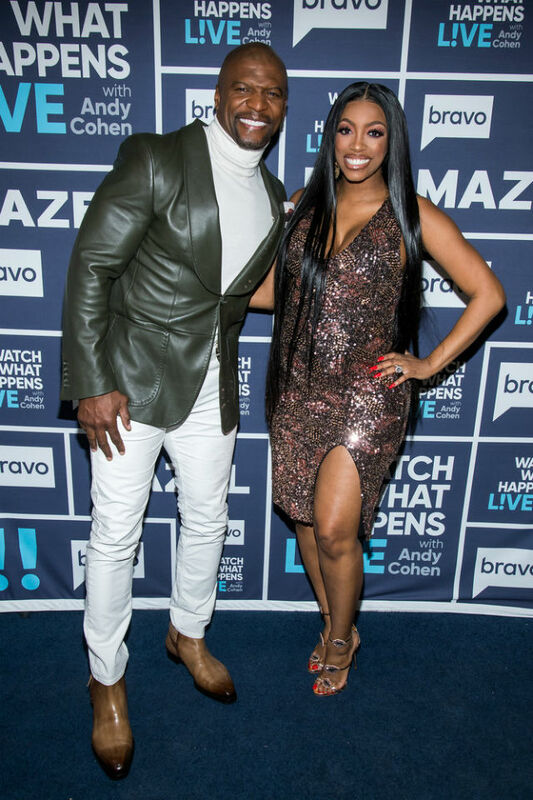 “Dennis and I happened pretty quickly because it was just pretty much meant to be,” Porsha said in response to some of her fellow cast members thinking that she and Dennis are moving along too quickly. Porsha Williams and Dennis McKinley are expecting their daughter to arrive in the coming weeks. Stay tuned for more Real Housewives of Atlanta baby news!